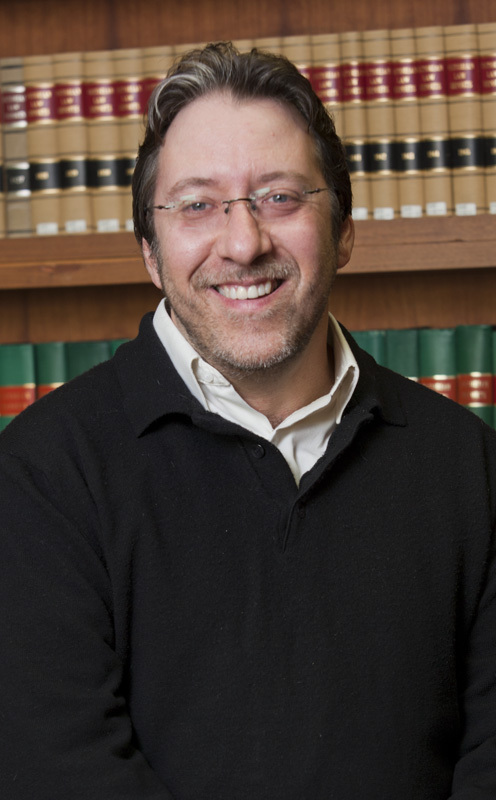 Mark Israel is Winthrop Professor of Law and Criminology in the Faculty of Law at the University of Western Australia. He has a degree in law and postgraduate qualifications in sociology, criminology and education. He has published on research ethics and integrity, higher education and research policy, political exile and migration, criminology and socio-legal studies. His books include South African Political Exile in the United Kingdom (Palgrave Macmillan, 1999), Crime and Justice (Thomson Reuters, 2006 eds with Goldsmith and Daly), and Research Ethics for Social Scientists: Between Ethical Conduct and Regulatory Compliance (Sage, 2006 with Hay). He has won teaching and research prizes in Australia, the United Kingdom and the United States, including the Prime Minister’s Award for Australian University Teacher of the Year in 2004. Mark has undertaken consultancy for, among others, the National Health and Medical Research Council, the Commonwealth Scientific and Industrial Research Organisation, Federal and State governments in Australia, as well as the European Research Council, and a range of higher education institutions and professional associations in Australia, Hong Kong, New Zealand and the United Kingdom.